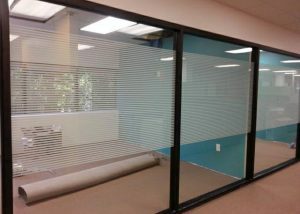 Here at TNT Glass Tinting we offer fast and convenient commercial window film installations at a fair and honest price. 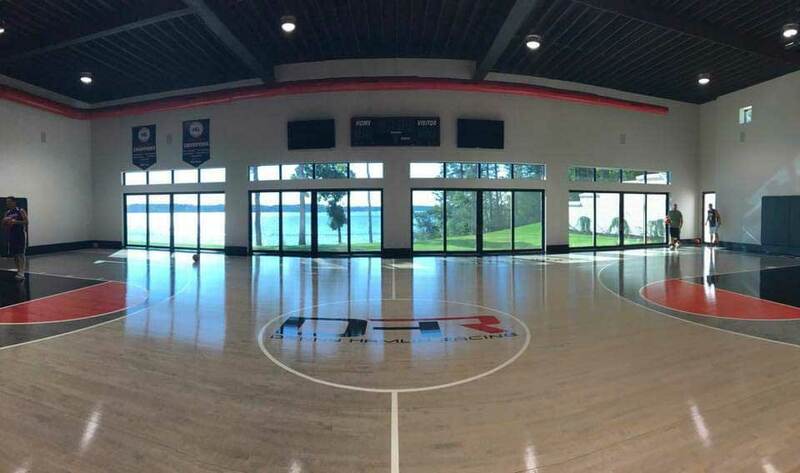 Whether you need window tint, security window film, or decorative film, we will complete your project on time using quality materials. 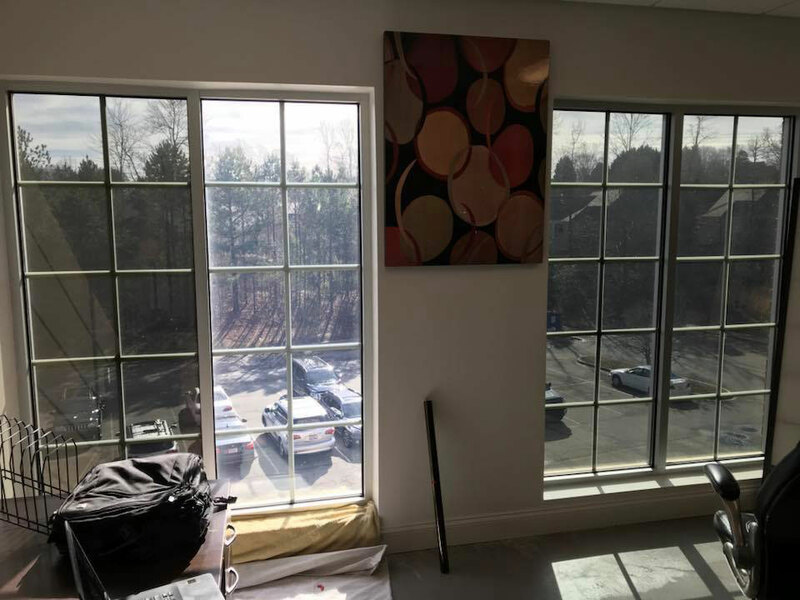 TNT Glass Tinting is the premiere installer of commercial window film solutions in the Lake Norman area. 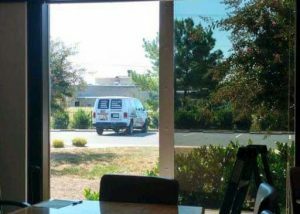 With over fifty 5-star reviews, we are the trusted installer for all your commercial window film needs. 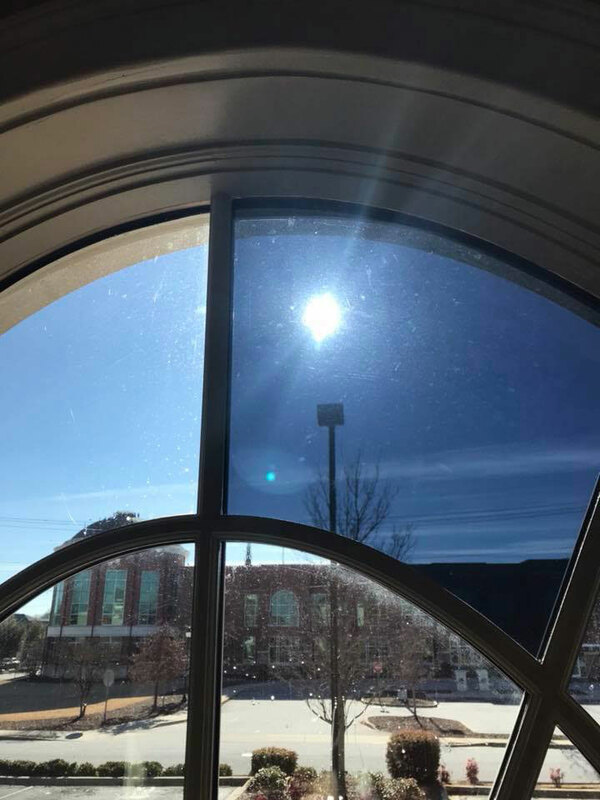 Whether you’re looking for security window film, storefront window tinting, or a decorative window film—we’re here to help. 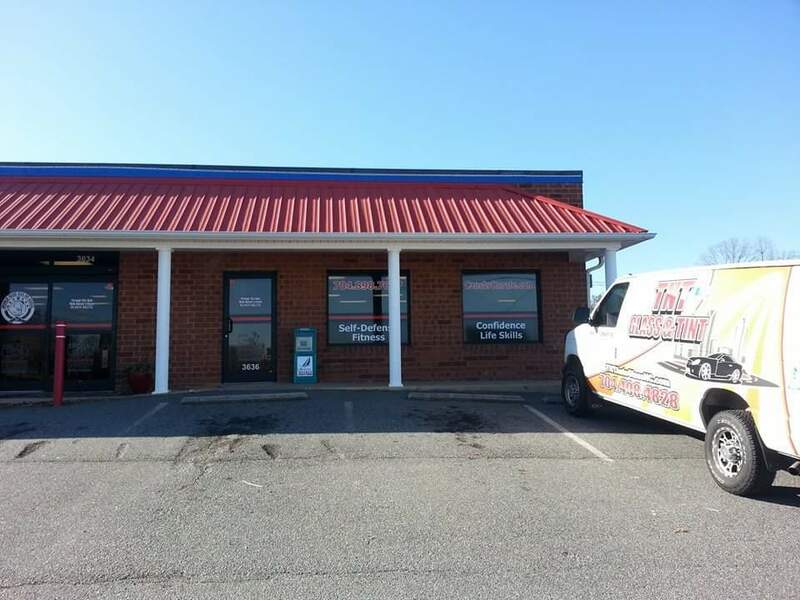 With our unbeatable customer service and efficient installations you’ll be enjoying your new look in no time at all. Engineered to deliver results—and style. 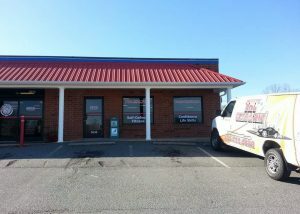 The Denver, NC commercial window tint film we use is of the highest quality. 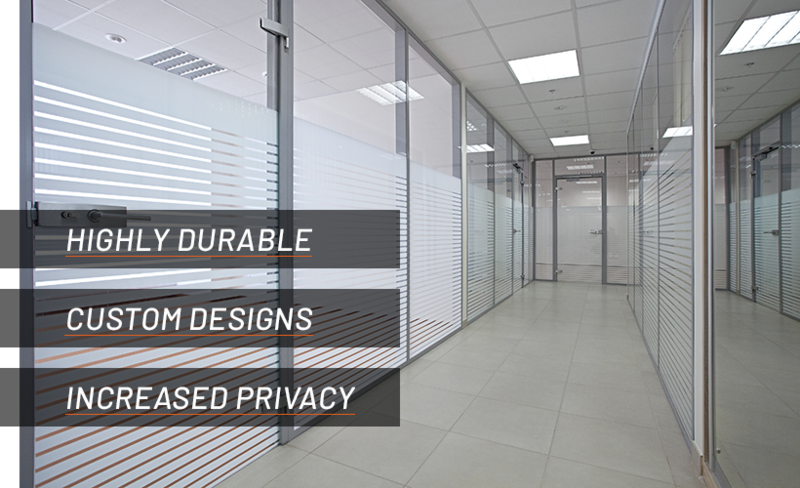 This means lasting durability and real results throughout your business. 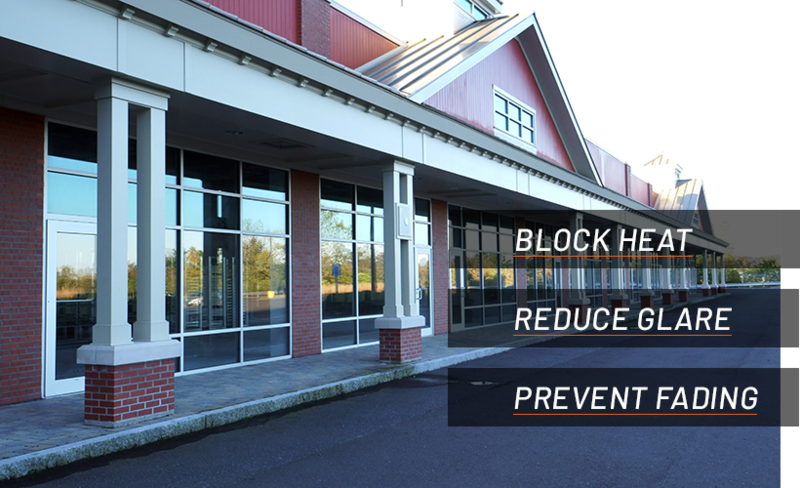 Not to forget, window tint is a great way to add style to your building’s exterior. 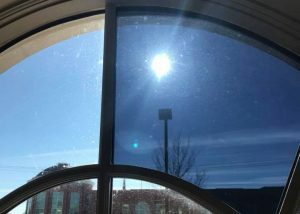 Commercial window tint reduces energy bills, exposure to harmful UV rays, sun glare, and fading of equipment. So in addition to the style boost, it saves your business money! 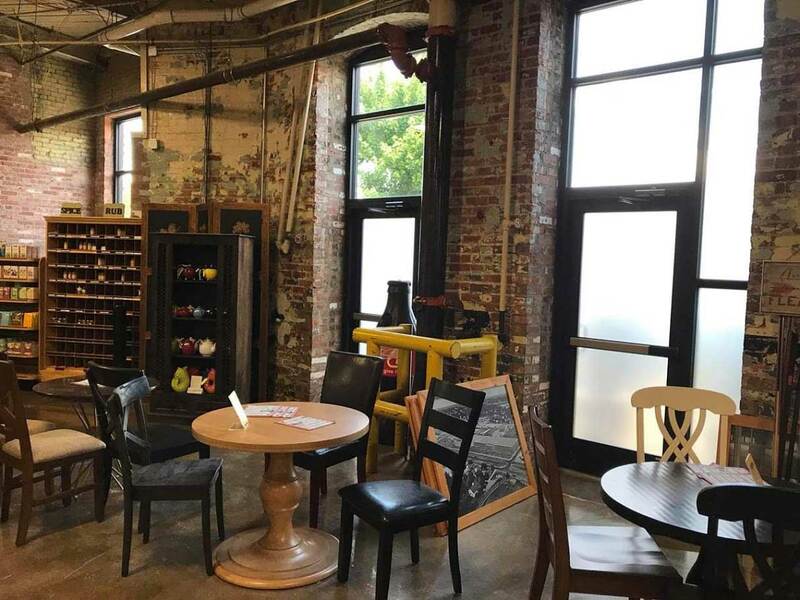 Add a unique touch of style to your business space. 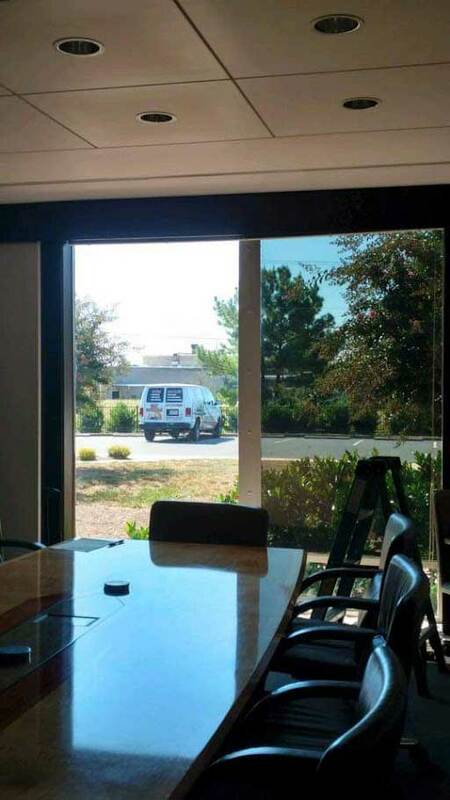 With commercial decorative window film you can use your windows to tell the story of your business and promote your services in a unique way. 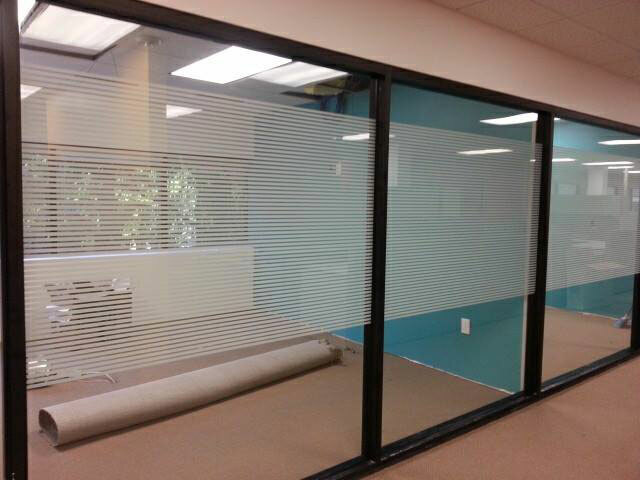 Our team of Denver, NC commercial decorative window film designers are here to help. 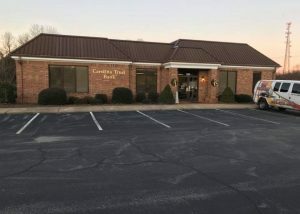 We set up a free consultation to determine the look you’re going for. 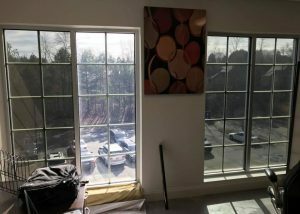 Then, we install a durable, one-of-a-kind window design. 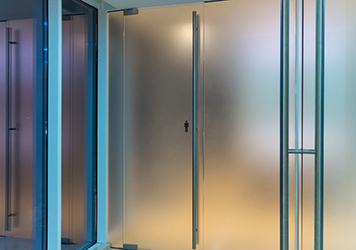 Windows are inherently the weak point in your business’s security. 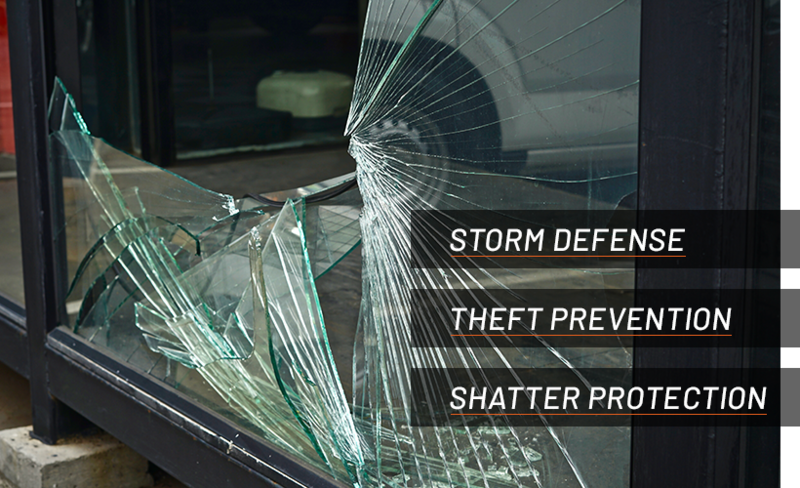 Protect your customers and your investment with a quality business security window film before it’s too late. 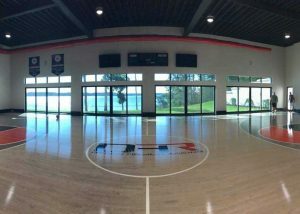 The safety and security window films used by TNT Glass Tinting are installed by trained professionals using the highest quality materials. 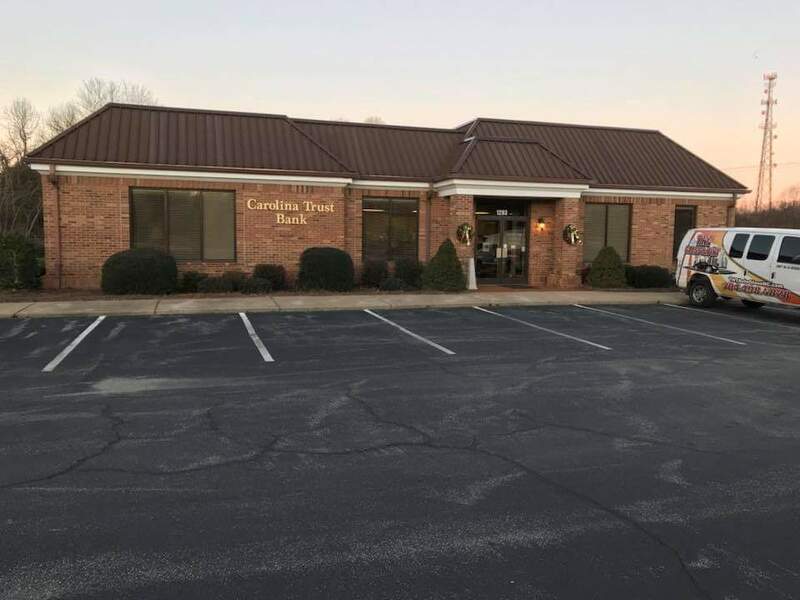 Not only do Denver, NC commercial security window films help to delay break-ins, they are your first line of defense against storms and accidents.